Michigan Math & Science Academy Dequindre Charter School by Concept Schools > Why Us? The size of our school, which is small by design, allows us to personalize education, build sustainable relationships with our students and parents, and focus on each student individually. We strategically foster a strong sense of community where each member is valued. Our students consistently develop a sense of belonging and pride at Michigan Math and Science Academy. This characteristic of our school also provides a physically and emotionally safe learning environment for our students. Beginning from very early grade-levels, we prepare all of our students for college by creating a learning environment that entails high expectations and standards. All of our students are exposed to a rigorous curriculum through which our students gain the necessary skills and knowledge to be successful in high school, college, and beyond. Our students spend more time studying math, science, and technology in order to better prepare them for the competitive global world. However, we do effectively teach all other core subjects and enrichments, such as language arts, social studies, art, foreign language, and physical education. MMSA holds very high expectations and standards in both academics and behavior. Graduation requirements, discipline and promotion policies, and homework responsibilities all reflect those high standards and expectations. We perpetually support our students through a comprehensive support system to ensure success for all. This comprehensive support system includes, but not limited to, before and after school tutoring, peer tutoring, Saturday schools, summer and winter programs, and the pull out program. Our students thrive in such environmental conditions where expectations are high, but a comprehensive support system is available to them at the any time. We hire staff members who have incredible content knowledge, dedication, tenacity, experience, talent, and willingness to go beyond their call of duty to help our students succeed. Our teachers are skilled in the process of building strong and sustainable relationships with our students and parents. Such relationships provide the basis for academic achievement. 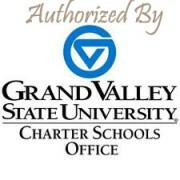 We give our parents and students online access to classroom records. Our online forum allows parents to see the status of their child’s current grades, assignments, homework, missing work, attendance, tardiness, and discipline records by using their passwords given to them by the school. We make our computer labs available to parents and students if they do not have access to the Internet at home. We assess the learning of our students on an ongoing basis (every six to nine weeks) to determine how much they learn. Our teachers then analyze the assessment results to develop specific strategies to ensure that all students attain mastery-level knowledge on what they learn. 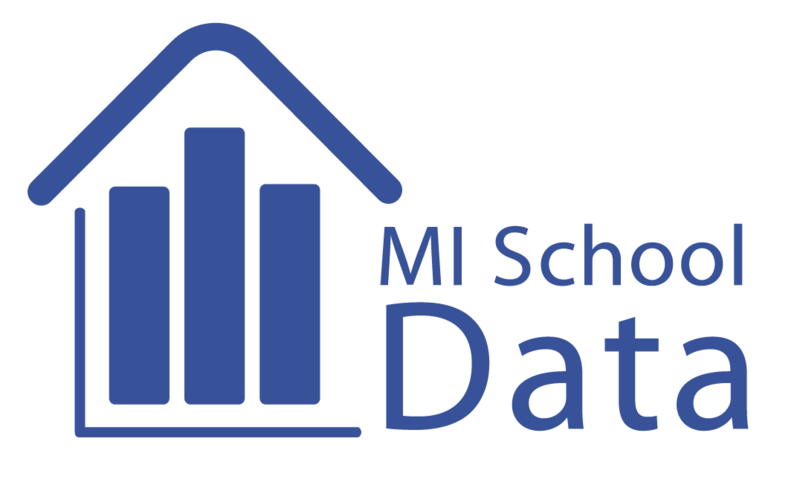 MMSA teachers use the assessment data to guide their instruction and place students in the appropriate academic support program. Also, parents have 24-hour online access to such assessment data because we understand how imperative it is to monitor your child’s progress throughout the school year. Although we are a small school by design, MMSA provides many opportunities beyond academics to keep students engaged in learning. Our students have the opportunity to participate in after-school clubs, special interest groups, sports programs, field trips, and school wide events based on their interests. We also provide opportunities that students may not have otherwise, such as local, national, and international trips, cultural exchange programs, and summer/winter camps. Such innovative and attractive opportunities improve our students’ attitude towards learning and continue to make our school an environment where everyone loves participating. Strong and sustainable relationships with our parents is a major component of our school design and phoilosophy. We organize programs that are specifically designed for parents, such as the Honor Roll Parent Dinner, Parent University, parent picnics, and more. We have an active Parent-Teacher Organization that works with administration to improve our school. MMSA has frequent parent- teacher conferences (four times a year). In addition, our parents are strongly encouraged to participate in local, national, and international trips that we organize. We are also willing to visit parents and guardians at their homes to share our vision for the school and to show our commitment to their children’s education. We are partnered with local universities, community-based organizations, and other businesses in our community in order to create further opportunities for our students. Such advanced partnerships allow students to improve their their ability to gain the necessary skills to be successful in the competitive global world we live in today.